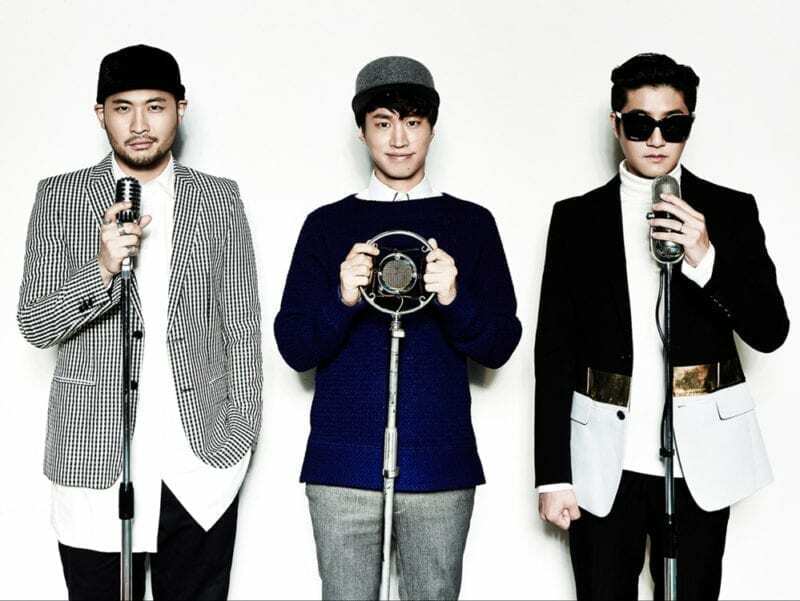 Epik High (에픽하이) is a three-member alternative hip-hop group. 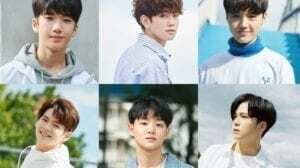 They debuted in 2003 under Woolim Entertainment. 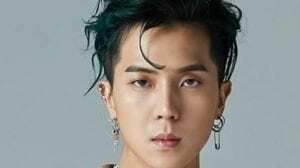 From 2012 to 2018 they were under YG Entertainment. 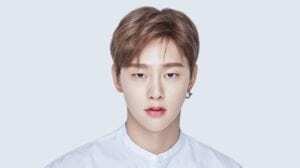 On October 2nd 2018 it has been announced that their contracts with YG Ent. expired and they decided not to renew. – Tablo was born in Seoul, South Korea, but after his birth his parents moved with him to Jakarta, Indonesia (where he lived 3 years). 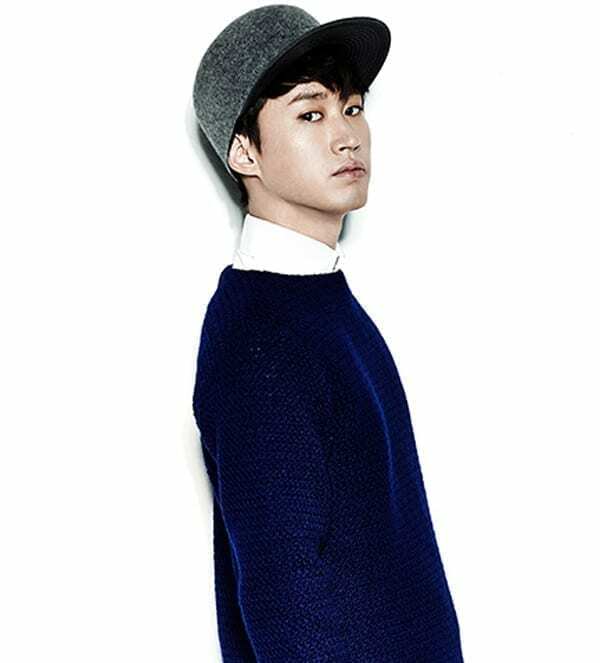 – In late 2008, Tablo published a book entitled “Pieces of You”, which became a bestseller. – Tablo’s ideal type: An attractive woman. – He doesn’t have any siblings. 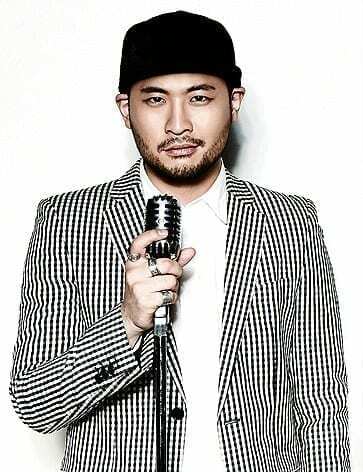 – Mithra Jin’s ideal type: He used to say that Girls’ Generation Yoona is his ideal type. 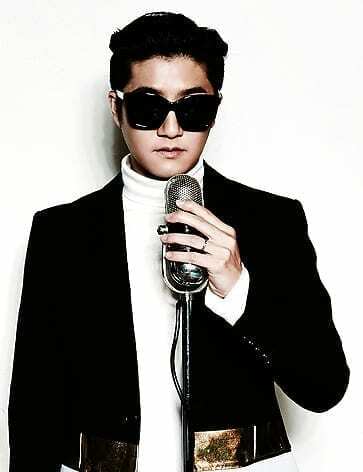 Who's your Epik High bias? Tablo is Cancer, NOT Leo! Yes, they’re still active. They’re touring now and will have a comeback within a few days. Their next album is coming out tomorrow, called Sleepless in ______. ryhdtf i saw them this week on April 1st. I was screaming so loud– im surprised i didnt lose my voice haha!